Just a comic for you today, friends. But we'll be back on Monday with another one, and our Q and A feature will return next week! 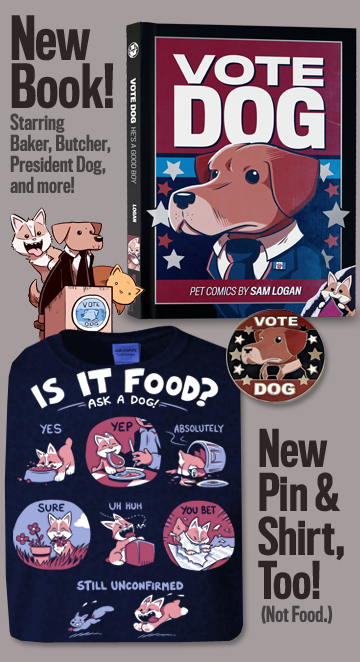 Today is the last day to preorder Vote Dog! If you do so, you'll get your copy alongside all our Kickstarter backers when orders ship out in late December/early January. 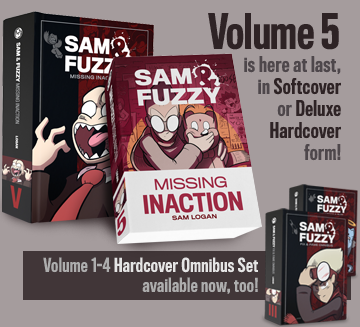 I just got my preview copies from the printer and they look very swanky! Look at the spot gloss! Ooh, ahh! We return on Friday with our next comic. See you then! 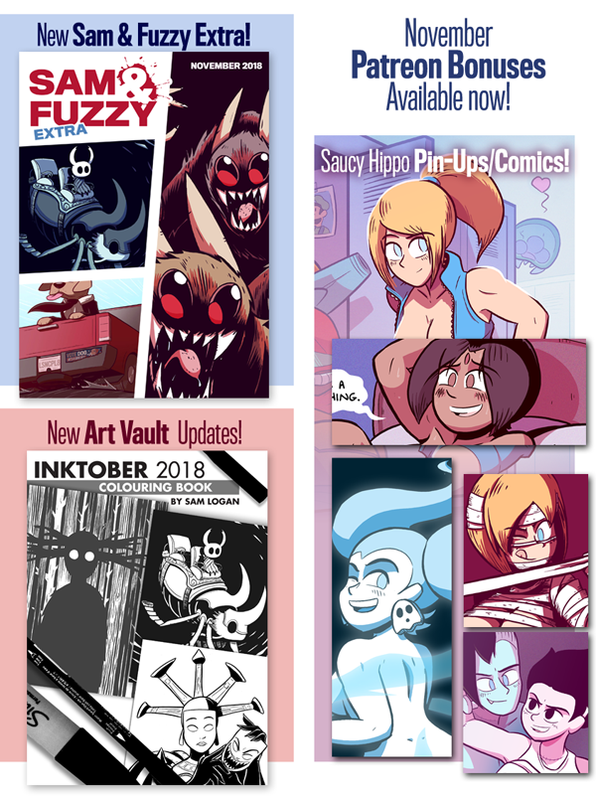 November Patreon Rewards Available Now!